Come inside and be dazzled by the beauty and diversity of Mexican and Central American butterflies. With this groundbreaking, remarkably efficient field guide in hand, you will be able to identify most of the butterflies you see in Mexico and throughout Central America. 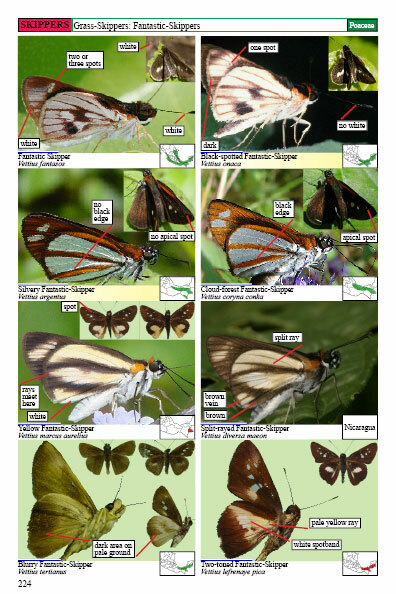 Illustrates, with 3250 full color photographs, almost all of the more than 1700 kinds of butterflies (including skippers) found in Mexico plus many species found only in other parts of Central America. Includes greater than two-thirds of all Costa Rican species. 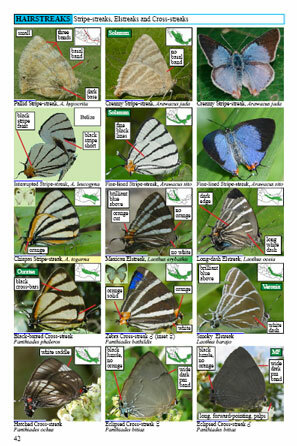 Succinct field marks allow easy identification of most species. Arrows show you exactly what to look for. help you to choose among similar possibilties. Known caterpillar foodplants are given. 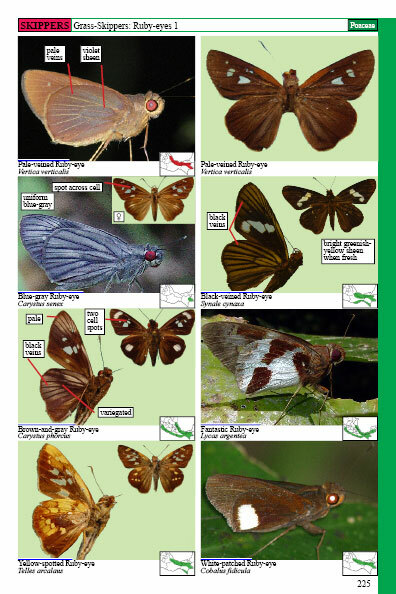 This is the first complete field guide to the butterflies of Mexico or any Central or South American country. The first book to include not only all species recorded from the Lower Rio Grande Valley of Texas, but also all possible strays from Mexico, this is an essential tool for butterflying this exciting portion of the United States. 272 pages and a trim size of 5.5 inches by 8.25 inches allows easy field use. With more than 3250 eye-catching photographs and embedded text detailing how to identify these remarkable animals, this work builds upon previous books, making the radiant world of all Mexican butterflies accessible to the public for the first time. 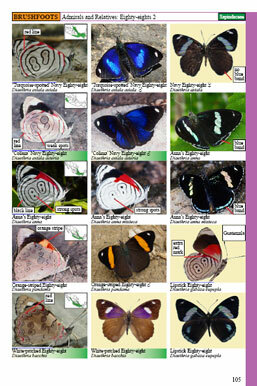 Updated Information and Images for A Swift Guide to the Butterflies of Mexico.